This weekend: Free ride? - GetGoing NC! A satellite view of the eastern seaboard at night is startling not so much for the artificial light that illuminates the region, but for the one spot that remains dark: far eastern North Carolina. A blink here and there, but mostly darkness. One night around 11, lying on a gravel road just outside Columbia, we saw the Milky Way with nearly the clarity I’d seen it years earlier camping at 9,000 feet in the Rockies. Which is why Saturday evening’s Night Skies at Pettigrew State Park program is so appealing. 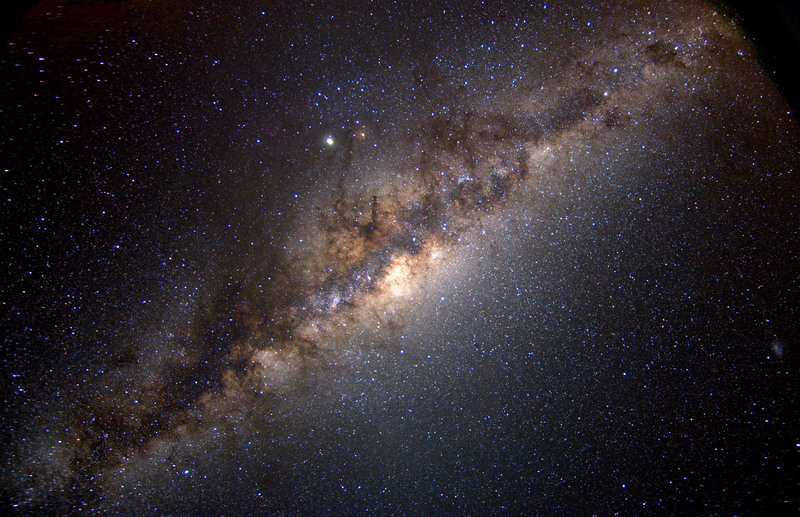 Members of the Tar River Astronomy Club, with telescopes in tow, will be on hand to help decipher the brilliant night sky (with only a quarter moon’s worth of light to contend with). Logistics: Night Skies at Pettigrew State Park, Saturday, April 8, 7-10 p.m. Columbia. 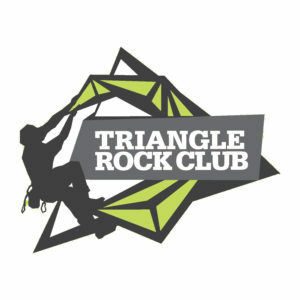 Free, but preregistration is requested, by calling 252.797.4475. Saturday forecast: Clear skies, event-time temperature around 50, so don a wrap. Looking ahead: Flight of the American Woodcock, Saturday, April 29, New River State Park, Laurel Springs. More info here. To the uninitiated, a bike demo occurs when a local bike shop teams with one of its bike suppliers to bring in a fleet of demo bikes for folks to take a free ride. “Free” my saddle sores! You take one lap on a bike so superior to yours that you can no longer call what you’ve been doing as “riding” and you wind up the day $3,000 poorer. 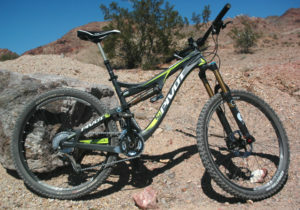 But with a new bike! Think it can’t happen to you? Then we invite you to check out Galactic Bikes of Greensboro’s Pivot Cycles Bike Demo Saturday at Country Park. Bring your kit, helmet and shoes (and pedals) — and your checkbook, if you dare! Logistics: Pivot Cycles Demo Day, Saturday, April 8, 10 a.m. – 4 p.m., Country Park, Greensboro. More info here. Saturday forecast: Sunny with a high of 67. 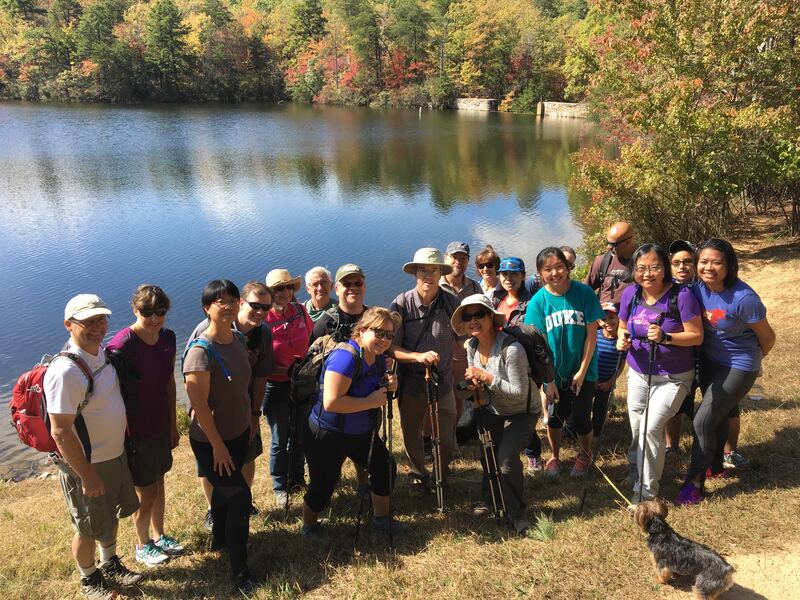 Looking ahead: Moonshine Still Hike, Sunday, April 23, Stone Mountain State Park, Roaring Gap. More info here. Another good excuse to visit Black Mountain: Saturday’s Black Mountain Greenway Challenge. 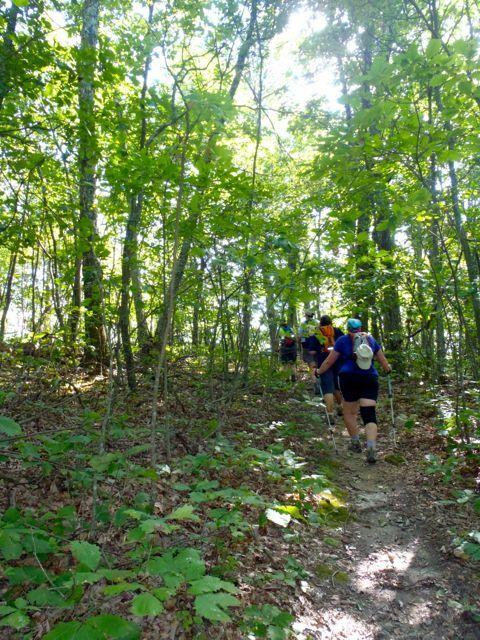 The Challenge comes in two sizes — 5K and 10K — and celebrates the town’s greenway system with a run to and around Lake Tomahawk. 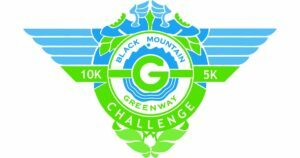 The Black Mountain News tells us the race is in its 10th year, and that the town’s greenway ”is now part of a much larger system, known as the Fonta Flora State Trail. 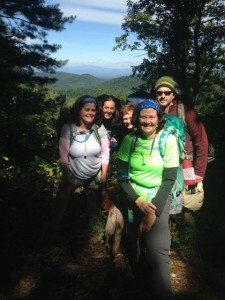 That trail will one day connect Morganton to Asheville.” Cool! In the meantime, we can think of few places we’d rather run than in Black Mountain (especially in a race in which the Pisgah Brewing Company is an active participant). 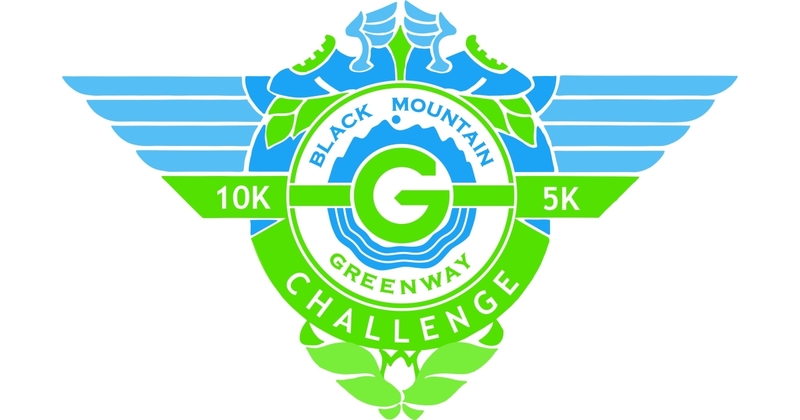 Logistics: Black Mountain Greenway Challenge, Saturday, April 8, 2 p.m., Black Mountain. $35 for the 5K, $40 for the 10K. More info and register here. Saturday’s forecast: Mostly sunny with a race-time temperature of 57. Looking ahead: 3rd Annual Gateway to the Smokies Half Marathon, Saturday, May 6, Paynesville. More info here.